The prospect of moving to a new state, city, town, or home is understandably daunting. 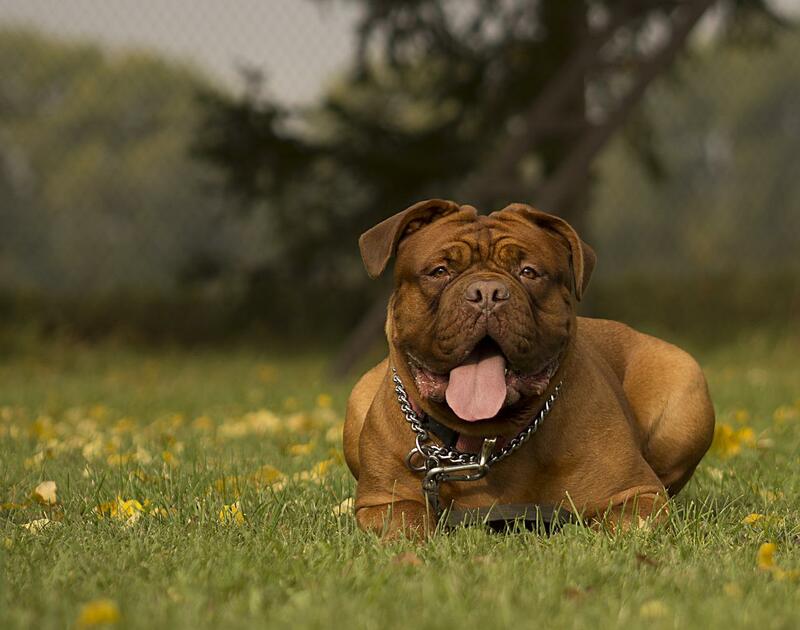 Doing so as a dog owner is even more overwhelming, as considerations pertaining to the dog’s travel, peace of mind, and its ultimate fit in a new home don’t weigh on the minds of non-dog owners. However, the responsibilities that dog owners face in tracking down the perfect home for both owner and pet need not be so stressful, as considerations are not as many as one may think. The key to a happy dog in a new home, quite frankly, lies in the green. When it comes to a dog’s long-term happiness, just think green. We’re not talking about money, we’re talking about grass. A yard is the most critical factor to consider when searching for a home that will suit both you and your dog’s needs. This should be no surprise to dog owners who dictate the daily walks and exercise routines which dogs crave and require. As the American Kennel Club notes, dogs universally need some level of daily exercise, though some breeds require more than others. Still, overlooking the quality and quantity of a yard when searching for a home can be a common mistake dog owners make. The Montgomery County Humane Society lays out the many reasons why exercising your dog is crucial to its fitness and happiness, and it’s true that the yard will serve primarily as a fetch zone. However, there are also many alterations you can make to a home that will enhance both you and your dog’s experience, particularly in the wake of a fresh move. Don’t get me wrong, the yard is critically important when finding a home that your dog will love. But it’s also the interior of the home that the dog should feel content with, as this is where you and Fido will likely spend the majority of your time. Redfin.com has some great suggestions for keeping your dog sane amidst a move. Among these are maintaining a consistent routine and having your dog’s favorite toys pre-stocked in the new home before it arrives. The Dummies brand also offers some tips, which include keeping your own emotions in check. Allowing your own anxiety to flare will create a similar reaction in your dog, and if you can’t control your own temperament how can you expect your dog to do the same? British resource Dogs Trust points out that even dogs who are veterans at the whole bathroom routine may need to be reminded of how to go about their business in the new home. Between the anxiety and unfamiliarity with the new space, accidents can happen if you don’t take the time to re-establish the routine. Lastly, just spend time with your dog in the space. Your presence alone will imbue some level of comfort with them, and time heals all homesickness that a dog may be feeling in the wake of the initial transition. The key to a dog’s happiness in a new home lies in distraction and familiarity. Familiarity may only be attained with time, but distracting a dog from its own anxieties and likely homesickness may be attainable through a great yard, the establishment of old routines, and chew toys. By following these suggestions, the transition from an old home to a new one can be as smooth as butter.